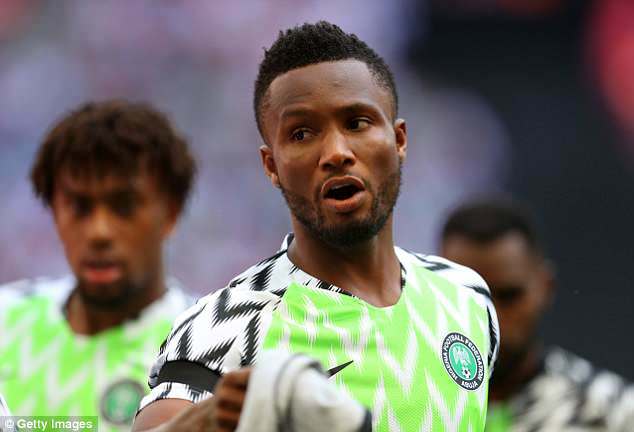 Nigeria Super Eagles coach Rohr says captain Mikel Obi, who sustained hand injury in Friday’s World Cup conflict against Iceland, will be fit for the last group match against Argentina at the Krestovsky Stadium on Tuesday. “We will be ready for the game against Argentina. Unfortunately there is one injury in the team. Our captain, John Mikel Obi fractured his hand against Iceland but he can play with a cast. The medical team have done a good job on him,” Rohr expressed in a short video on the Super Eagles Twitter handle.